A recent Reuters report stated new U.S. single-family home sales surged in October, and the inventory of properties for sale was the highest since early 2010, which could allay concerns of a significant slowdown in housing. These townhomes are a week away from completion. You can call one of them home! The Commerce Department said in the Nov. 25 report that sales increased 10.7 percent to a seasonally adjusted annual rate of 495,000 units. September’s sales pace was revised down to 447,000 units from the previously reported 468,000 units. Economists polled by Reuters had forecast new home sales, which account for about eight percent of the housing market, rebounding to a rate of 500,000 units. Sales were up 4.9 percent compared to October of last year. Though new home sales tend to be volatile month-to-month because they are drawn from a small sample, October’s bounce back should offer some assurance that the housing market remains on solid ground despite declines last month in home resales, housing starts and confidence among builders. 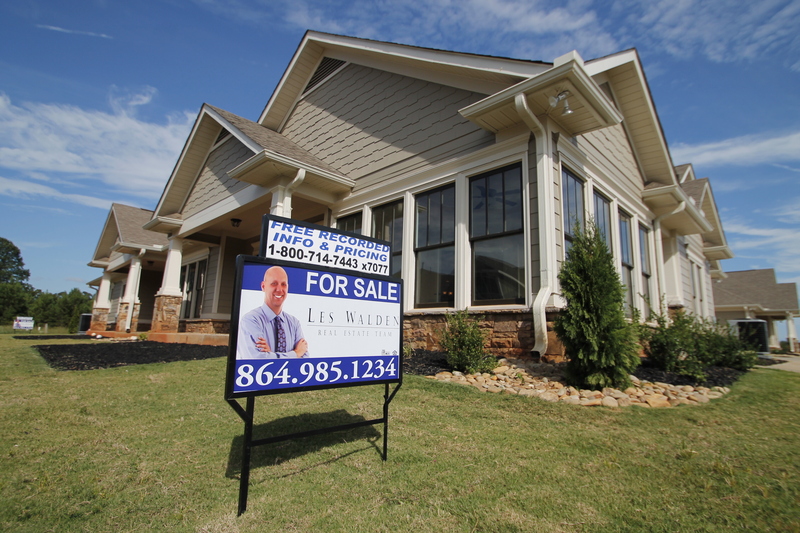 As the biggest seller of new property in Oconee County, we’re excited about this news. Not only do we have several new subdivisions — including Stonegate, Quail Run, Cliffabee Leas and Shaowood — we also brand new townhomes at Preston Ridge and a great Build on Your Lot plan. This means you could build the home of your dreams cheaper than you can buy it! Check out a townhome at Preston Ridge, one of the new constructions at Shadowood or call the office at (864) 985-1234 to discuss building your dream home! 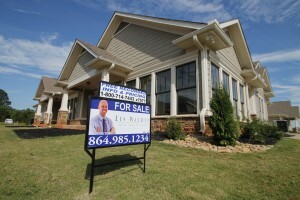 TO read more about the rebound of new home sales, read the full Reuters article here.